Head of the Lasalle House Schönbrunn in Zug/Switzerland from 1973 until 1987. 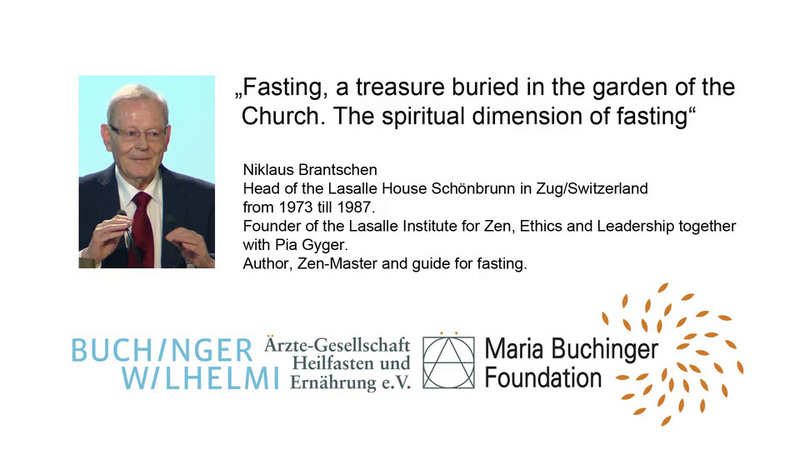 Founder of the Lasalle Institute for Zen, Ethics and Leadership together with Pia Gyger. Author, Zen-Master and guide for fasting.